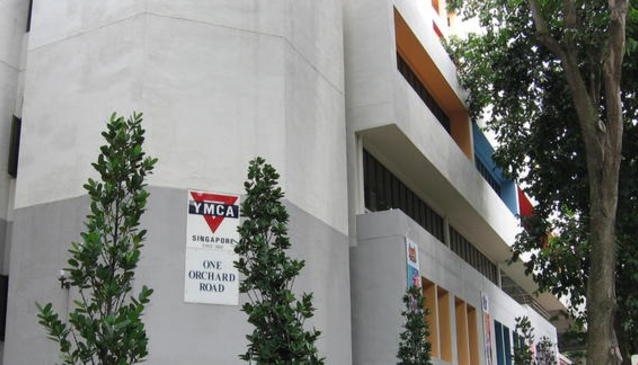 The main assets of Metropolitan YMCA Singapore are its quite prominent location in the middle of residential area and its budget prices. Its location from the popular sights is comfortable enough for YMCA guests to access them easily. Metropolitan YMCA is located at the edge of Orchard Road. <a target='_blank' href='/singapore/things-to-do/172901/singapore-botanic--national-orchid-garden'target='_blank'>Singapore Botanic Garden</a>, Chinatown and the business district are within easy access.